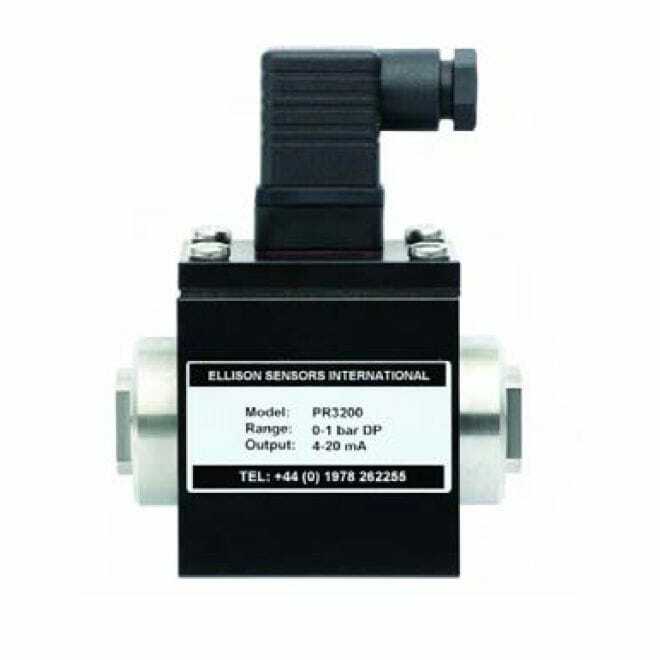 The phenomenal PR3200 differential pressure transmitter utilizes two ceramic pressure diaphragms which guarantees high stability and quality performance including a genuine wet/wet operation that is ideal for all liquids and gases congruent with stainless steel as well as alumina. The flush diaphragm models may be purchased with either integral or remote pressure diaphragms for hygienic operations. Its attributes are composed of enhanced steadiness and repetition, zero + span adjustment on-site, certifiably CE-marked, precision at exceedingly wide DP range, 4-20 mA two-wire output, uni- and bi-directional operation, unique wet/wet operation as well as an incredible range from 250mbarDP up to 200barDP.